Bring your instruments for some jamming after the show! Hailing from North Carolina to Upstate New York, Gate City Bluegrass brings a fresh, diverse sound, while keeping their roots firmly set in tradition. Lead by vocalist Megan White, the group is passionate about bluegrass music and has a deep love for the community which surrounds it. 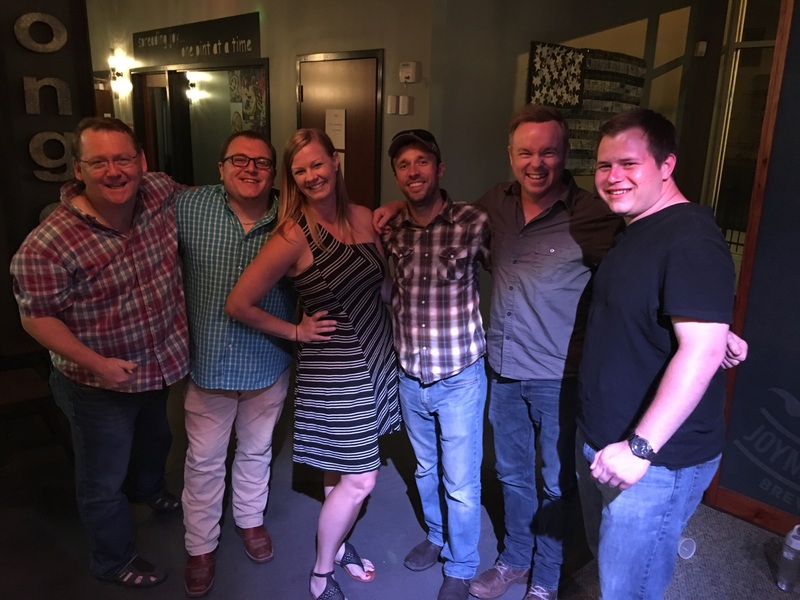 Band members include Megan White, vocals; Bailey Coe, guitar and vocals; Doug Young, mandolin and vocals; Joe Hannabach, bass; Tyler Jackson, banjo; and Alex McKinney, dobro.